Learn more about how we are empowering people living with dementia, their families and supporters to be informed decision makers regarding the care and treatment (including medications) they receive. 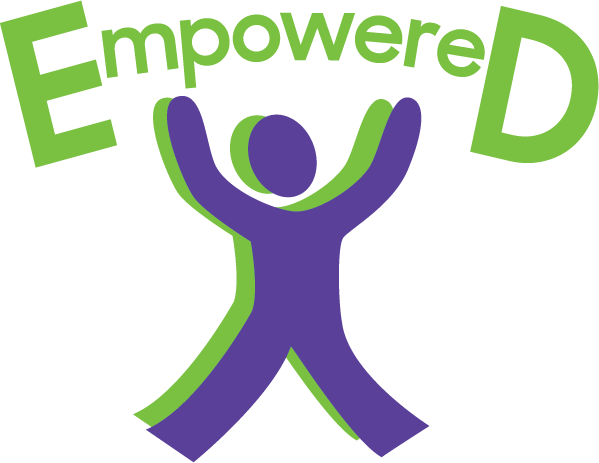 The Empowered Project is funded by the Australian Government through the Dementia and Aged Care Services (DACS) Fund. The project is led by human rights charity Capacity Australia, in partnership with the Dementia Centre for Research Collaboration, UNSW Sydney. Capacity Australia is a not-for-profit charity led by senior legal, social work and medical/psychiatric academics, clinicians and practitioners committed to supporting the rights of people with decision-making disability. It does this by promoting research and education regarding capacity (decision making ability) across medical, allied health, legal, financial and community sectors in Australia and internationally. What will the Empowered Project do? Funding has been provided to implement a national awareness-raising campaign aiming to provide the Australian community with information about choice, legal, ethical and human rights regarding dementia care, particularly the use of medications to treat changed behaviours. 4. Social media. Like us on facebook and follow us on twitter for the latest updates on our seminars and other important information relating to the project. Why do Australians living with dementia and/or their families and supporters need Empowerment? People with dementia have the right to autonomy and choice, based on informed consent, in regards to treatment including drug treatments. They have the right to receive evidence-based, quality care in the community, hospital and in aged care facilities. There are times when these rights of people with dementia are ignored or overlooked. This is unacceptable and consumers need to be able to recognise this and know how to respond. Australia is a signatory to the Convention on the Rights of Persons with Disabilities (CRPD) which articulates the rights of people with disabilities to autonomy, dignity, legal capacity and health care equal to that of others. Empowered Project Copyright 2017 All Rights Reserved.